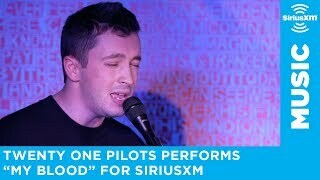 American musical duo Twenty One Pilots appeared on SiriusXM Session, where frontman Tyler Joseph performed five songs with only a piano. 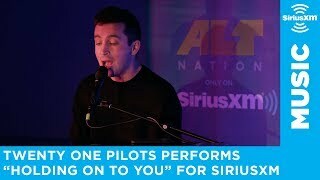 The duo has dropped tree live videos for “My Blood”, “Cut My Lip” and “Holding On To You” from the session. 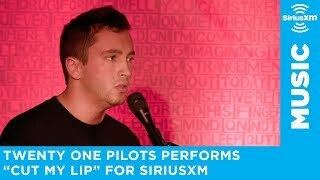 Before the perform, Tyler Joseph talked about stories behind each song to fans. 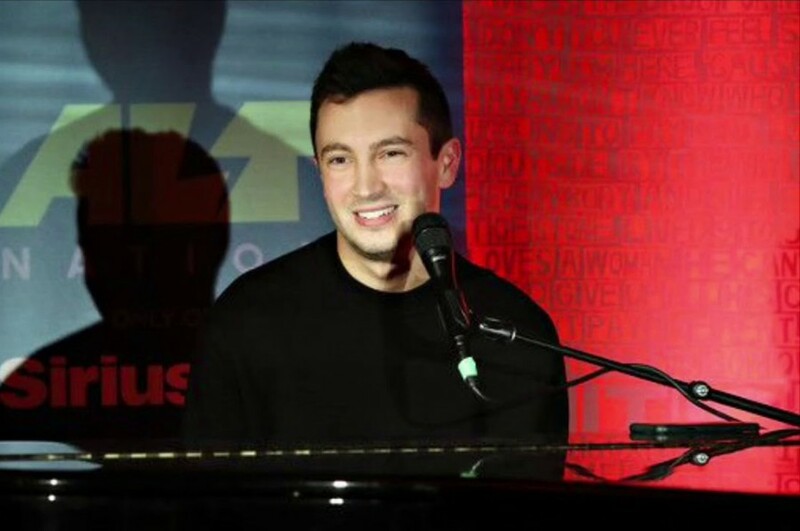 “My Blood” and “Cut My Lip” appeared on their latest album "Trench", which was released last October. 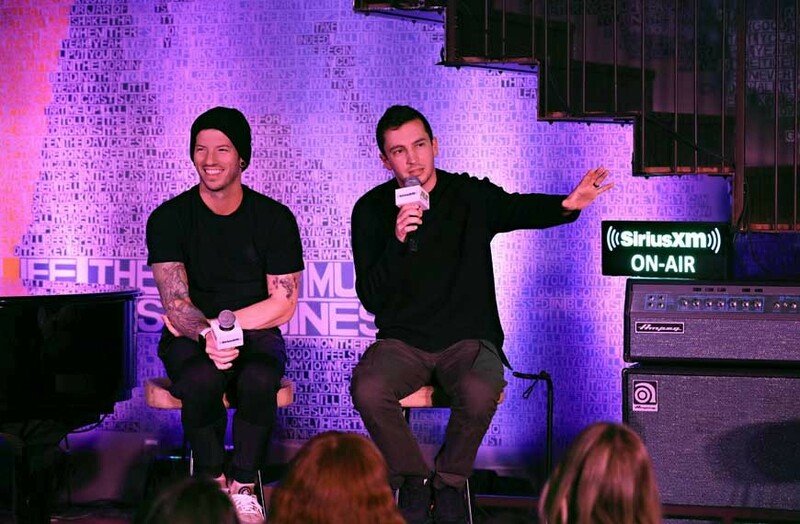 “Holding On To You” is included on 2013's the third studio album "Vessel". The new album "Trench" reached No. 2 on the US Billboard 200 and the UK Albums chart.